Hands-free periodontal charting means you can chart quickly and accurately on your own. Easy-to-use interface and controls to get you charting right away. Audio feedback and practical graphics so you know your measurements are being recorded. Train SmartChart™ to understand your voice in minutes. You are performing a periodontal exam on your own—without having to run around and find a buddy to help you. 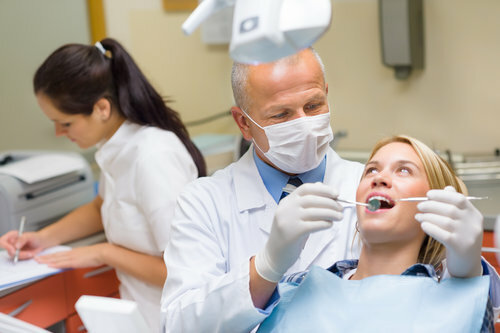 As you probe your patient’s gums, you talk to a voice-activated chart. One by one, the measurements pop up quickly and automatically on the digital chart. It’s all done in minutes. Later, you use the program’s 3D odontogram to explain to your patient why they need a crown. Your patient leaves feeling comfortable with their decision to proceed, and pleased that you are taking good care of their oral health. SmartChart’s™ periodontal chart records your patients’ measurements as you read them out. As well as pocket depths, the chart records all periodontal conditions. Use SmartChart’s™ state-of-the-art 3D odontogram to walk patients through their treatment plans. 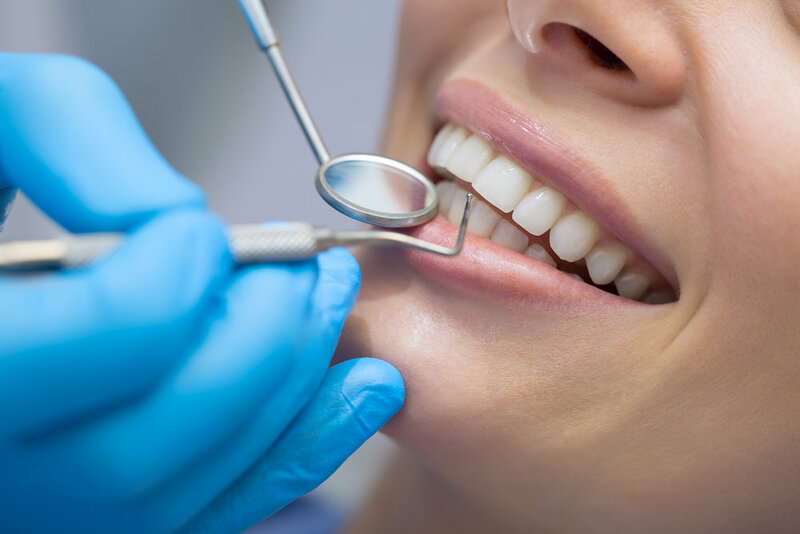 They’ll love seeing how you can improve their dental health, and you’ll love how many more additional procedures you can schedule. SmartChart™ is like a virtual periodontal charting assistant. It uses voice-recognition technology to chart probing measurements quickly and accurately on your own. Burned by voice-recognition technologies in the past? SmartChart™ learns your individual voice so you can start charting hands-free within minutes of opening the software. Need to switch to paperless charting? Don’t want to change your practice management software? We have you covered. 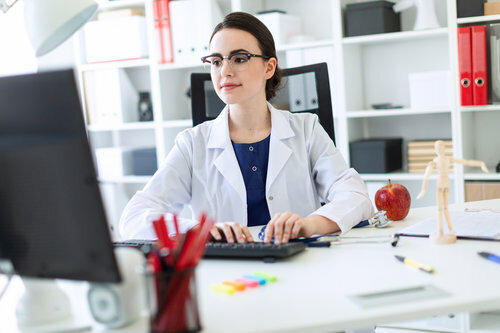 There are many reasons to stop using paper charts; regulatory compliance, cross-contamination in a sterile environment and post-disaster data recovery are just a few. SmartChart™ helps you go digital without all the fuss. Don’t have a DPMS or don’t want to switch? Not a problem. SmartChart™ isn’t part of a DPMS, so you can keep working like you always have. Difficulty finding the time to perform full perio exams? It can take a long time to chart a full perio exam. Rush through and you risk accuracy. Focus on accuracy and you limit the time you have with your patient. SmartChart™ enables you to chart quickly and accurately at the same time, without recruiting the help of a buddy. 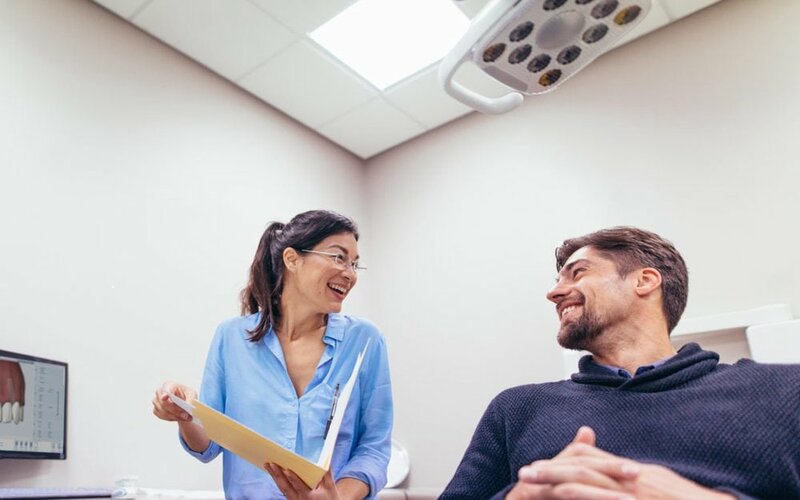 Give your patients the benefit of a full perio exam as often as they need, without sacrificing the rest of your time together. With SmartChart™, you can finish a full exam in the time it usually takes to complete a PSR. Constant turning from the chart to your patient’s mouth causing shoulder or back pain? SmartChart’s™ audio feedback lets you know it’s recording your measurements so you don’t have to look up at all. We designed SmartChart™ with your busy schedule in mind. Its intuitive interface is easy to learn and our comprehensive support will make you feel confident as quickly as possible. What could you do with an extra hour a week? SmartChart™ enables you to chart quickly and accurately on your own. This frees up staff members that would have been pulled from their important duties to help with charting. And a full perio exam will take significantly less time. What would you do with all this extra time? Whether it’s more patient education, procedures or time to do your follow-ups, one thing is for sure—it will be great for your bottom line! Are your periodontal charting records disaster-proof? If a tornado blew through your practice tomorrow, what would happen to your patients’ records and charts? SmartChart™ gives you an easy solution to post-disaster data recovery, storing your patients’ charts securely on the cloud, safe from harm. And thanks to SmartChart’s™ easy-to-use interface, digitizing past charts is a breeze.